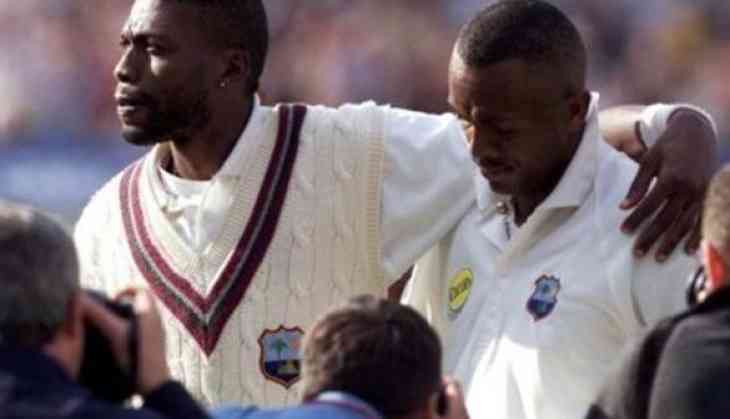 Former West Indies pacer Curtly Ambrose once dismissed 7 Australian batsmen within a span of 32 balls giving away just one run. The incident took place on January 30, 1993 where Australia crashed from 85 for 2 to 119 all-out just before tea. In response Phil Simmons struck 80 and Keith Arthurton made 77, and it was punctuated by a furious 40-ball 47 by Richardson with 7 fours and 2 sixes. West Indies were all out for 322, and the 203 run deficit proved too much for the Australians. Boon batted well for the second time in the match, but Bishop generated extreme pace and bowled him for 52. Three balls later he castled Border, presenting the captain his second duck of the match and reducing the home team to 95 for 6. West Indians won the match by an innings and 25 runs. Bishop picked up 6 for 60 and Ambrose finished with 9 wickets, giving him 19 in the back-to-back Test wins.